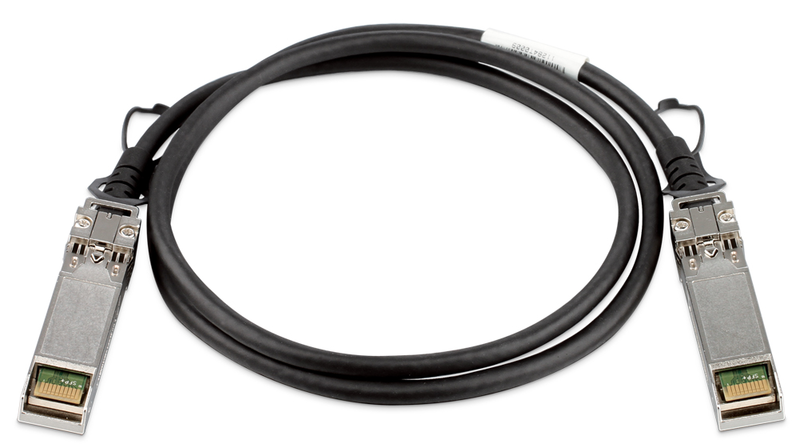 per channel for applications such as 40G Ethernet. 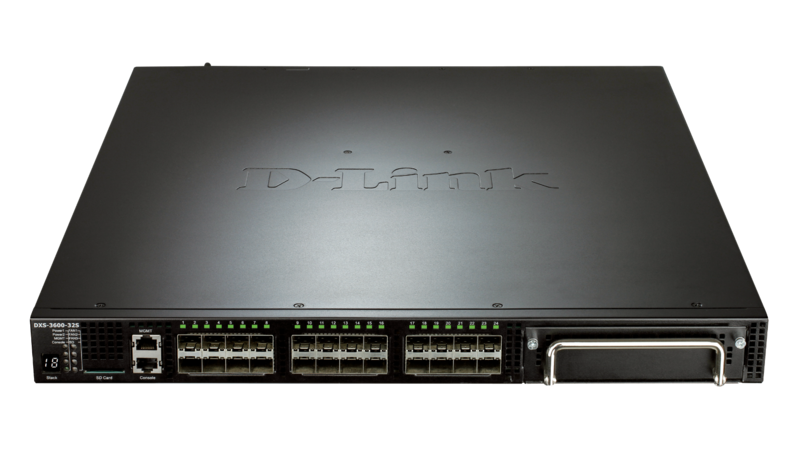 All D-Link transceivers are hot pluggable. You can connect a transceiver while the system is powered on without causing any issues, and easily swap one for another without having to reboot the switch each time. This permits modules to be added or removed without interrupting the network, facilitating maintenance and greatly reducing downtime. and higher data transmissions, making it very suitable for business needs. 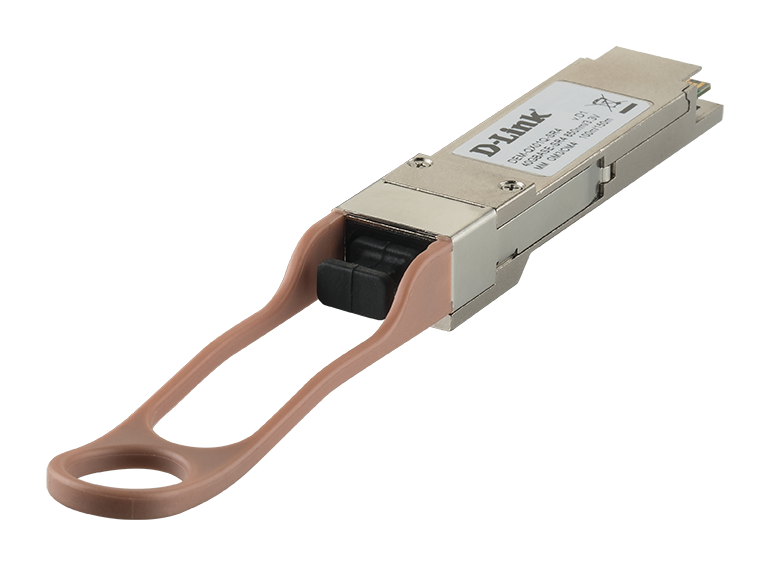 All 40G QSFP+ modules feature DDM real time monitoring of critical parameters, including transmitted and received power, temperature, and voltage. This allows for convenient monitoring of the module’s fibre connection and ensures that network connection issues are detected early.